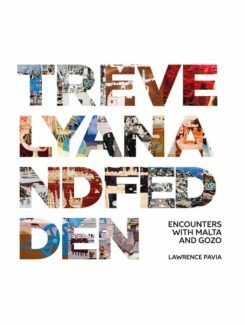 This book delves into a substantial, largely unpublished, corpus of sketches of Malta by the artists Julian Trevelyan and Mary Fedden, particularly their interpretation of the Maltese landscape during the period from 1958, the year of their first visit to Malta and Gozo, to 1979. During this time, these two artists visited Malta no less than six times, in 1958, 1963, 1968, 1970, 1976 and 1979, whilst Mary Fedden would visit again in 2002. The study looks at the immediate impact that Malta had on these two artists, at what Maltese subject matter aroused their interest, and whether such an interest was towards specific buildings or locations or whether their interest was mainly in capturing the sense of time and place of the islands, without necessarily referring to specific locations. It was the aim of this study to establish how and why these two artists came to Malta, their connections in Malta, and the friendships that they developed over the years, both with British residents on the islands, and with local patrons and artists. 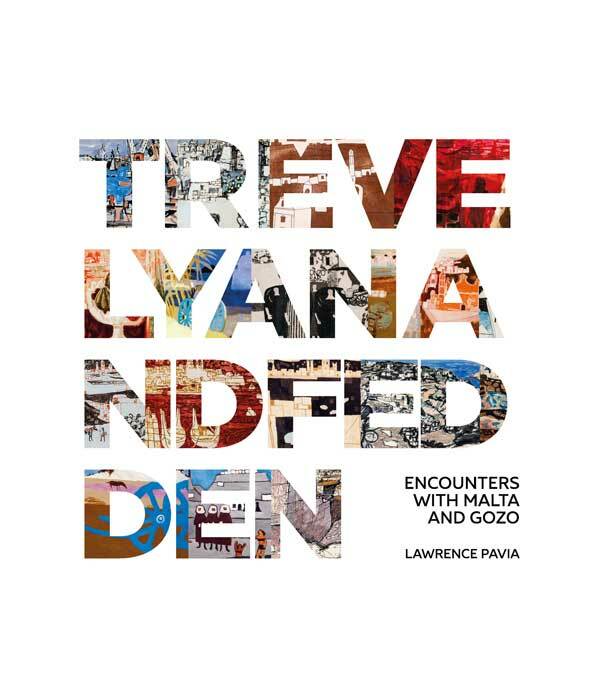 Perhaps with some nostalgia and regret, the paintings, prints and sketches of Trevelyan and Fedden leave a historical account of Malta as it was then, the decades pre- and post-Independence; landscapes imbued with cultural overtones, which, in the name of progress, have now changed beyond recognition, or lost forever. One can find consolation, at least, in the fact that two sensitive British artists have left for posterity sincere depictions of Malta as seen through their mind’s eye.